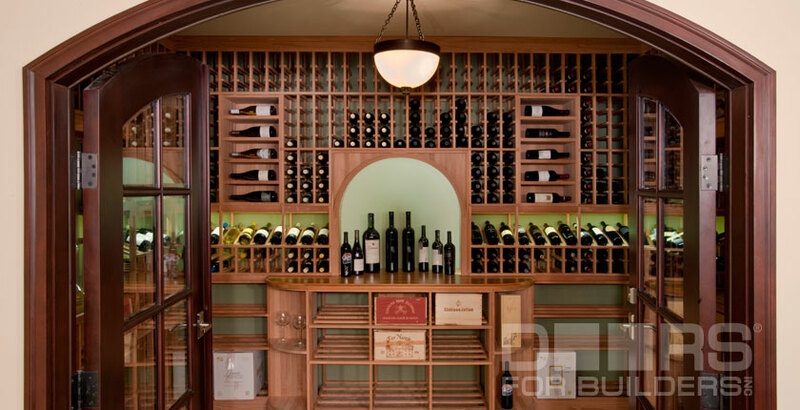 For years, we offered wine cellar entrance solutions of choice to architects, designers and cellar manufacturers, in both residential and commercial settings. Just like a home entry, the wine cellar door is the initial impression of that proud display of your endless collector's pursuit. Every time people walk through your cellar, the door is the very first part that they see, touch and remember. 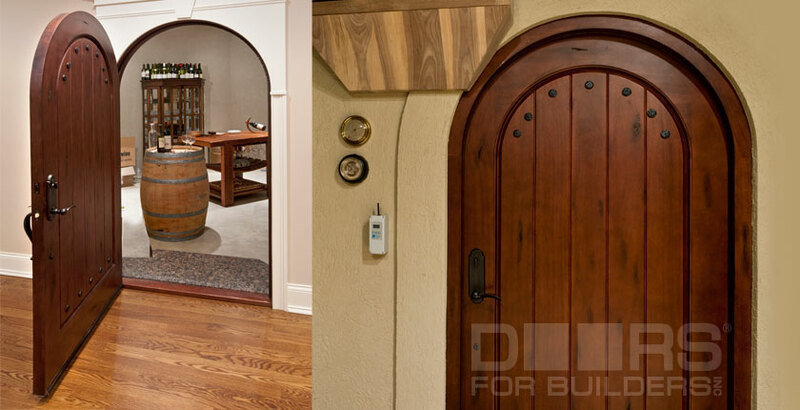 Those special doors increase the aesthetic value of wine cellar and set the ambience for your special place. 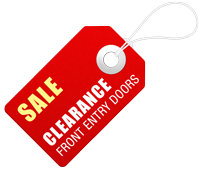 The doors make a critical statement about your personality, taste and commitment to your collection. 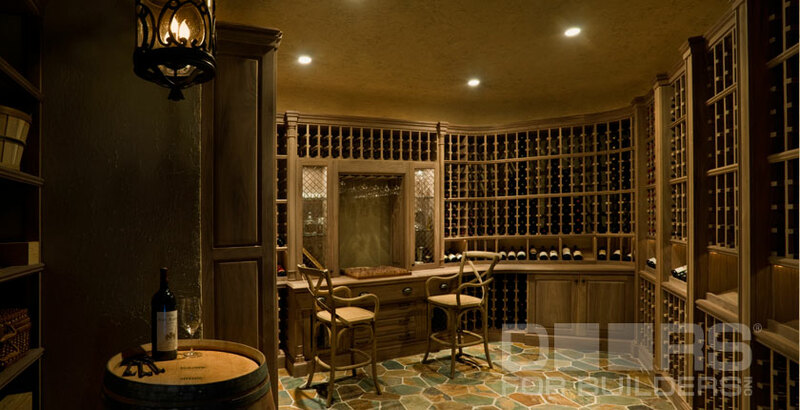 At the design stage, often the wine cellar door is selected prior to cooling system, insulation or the wine racks. 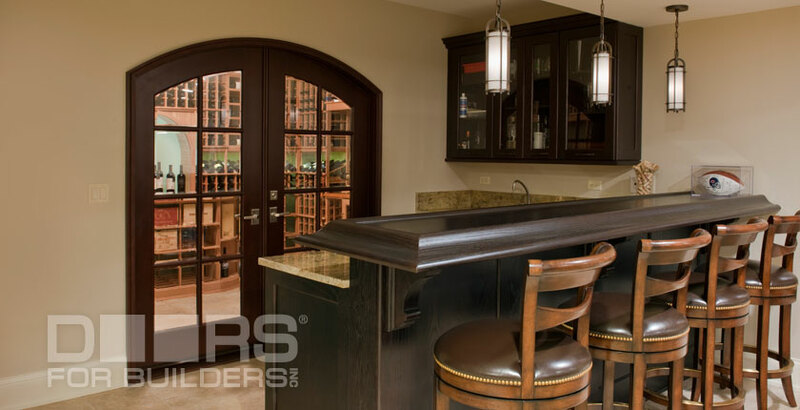 With years of wine cellar doors expertise, we only offer highest quality fully insulated systems built with same rigorous requirements as elements demand of our exterior product. 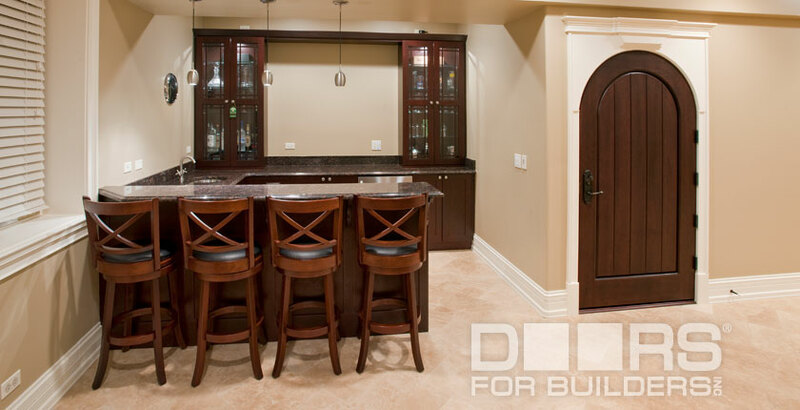 Our wine cellar doors are primarily done in 2-1/4" thickness and featuring solid wooden jambs and casings, color-matched solid oak threshold, Q-Lon insulation and door shoe. Available in a wide variety of styles, our doors may accommodate narrow opening or a full 42" width for easy passage with a case of your favorite wine, beautiful see-through glass offering a glamorous view of the cellar interior or a heavy solid door that creates a cozy cave-like feeling from inside the cellar, polished to perfection or distressed finish to complement aged characteristics of your specific wine cellar design. 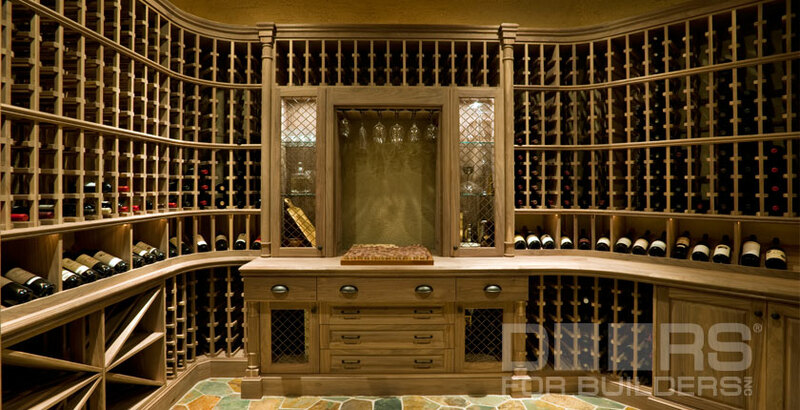 While a full array of wine cellar doors is available for immediate delivery, you are welcome to create your own custom wine cellar entry system to make a dramatic and elegant statement that compliments your unique style.